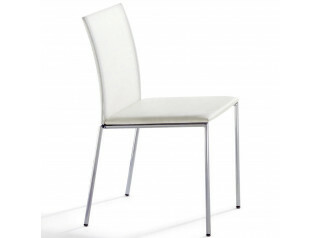 MilanoClassic Chair features an extraordinary robust chromed square tube 4-legged frame. 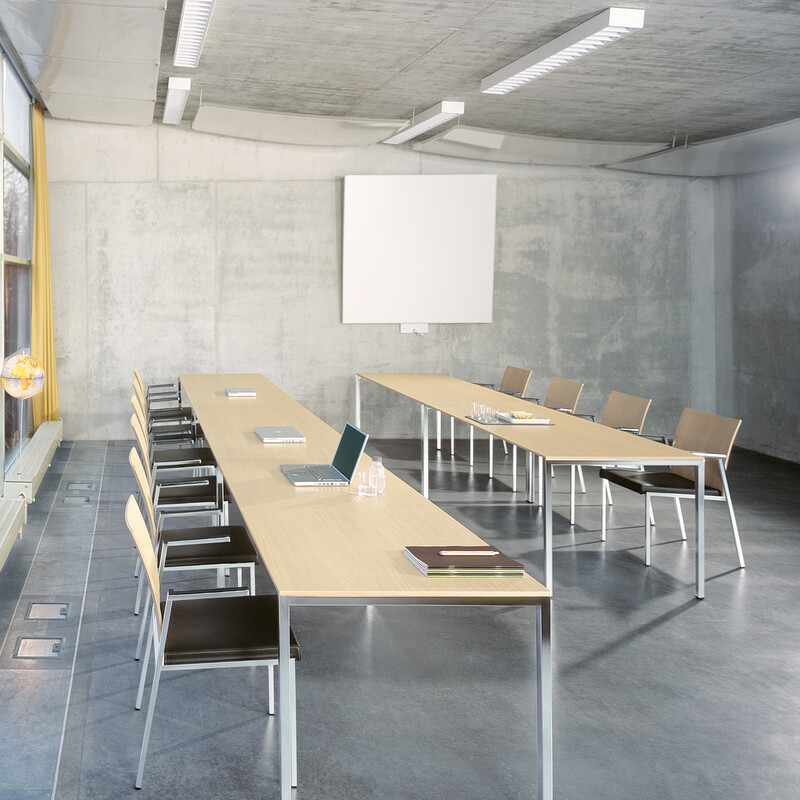 Capable of standing up to very high demands, the MilanoClassic Chairs are exceptionally well-suited not only for dining areas but also for conference and seminar rooms. 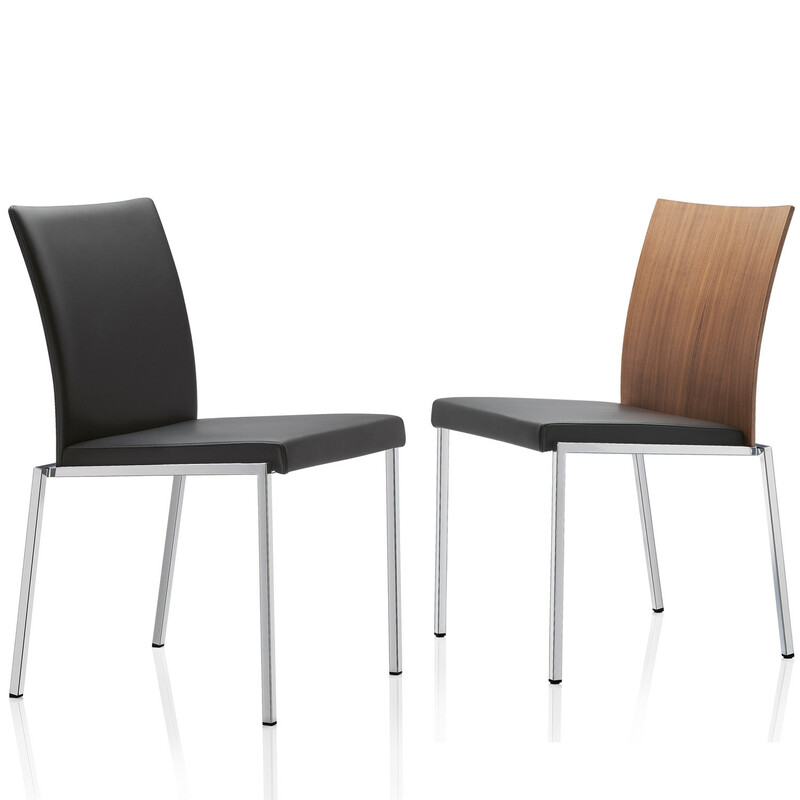 The back shell of the MilanoClassic is available in different wood variants or completely upholstered. 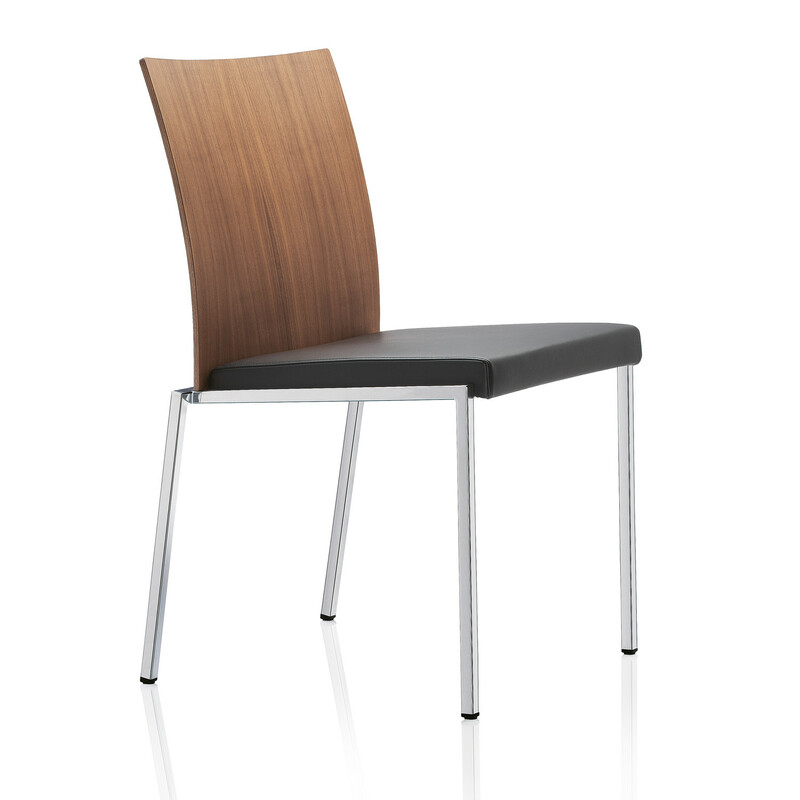 The upholstered seat shell with visible stitching forms a characteristic line and the chair’s visual entity. 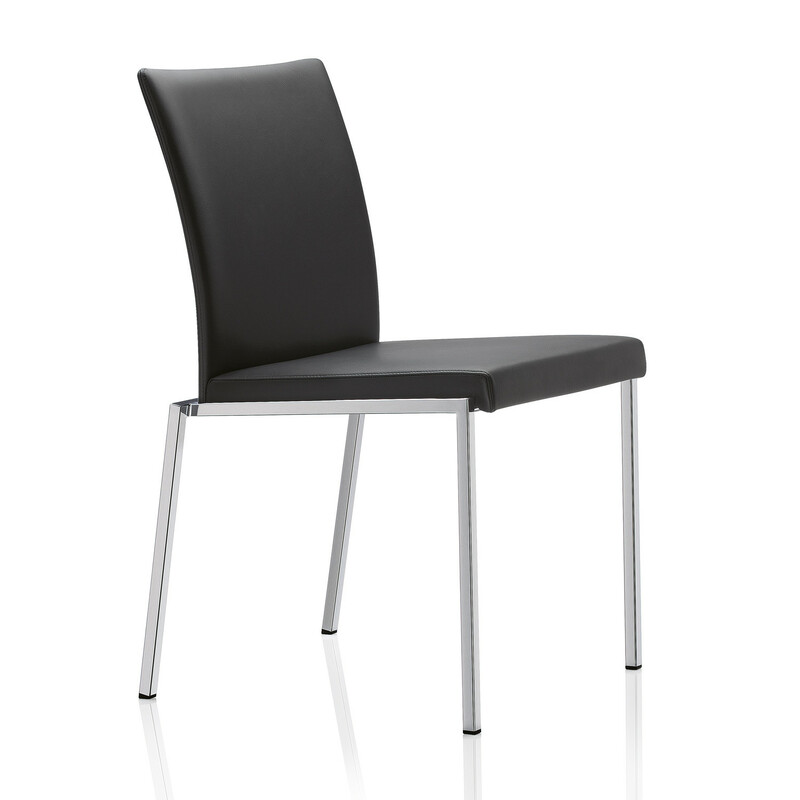 MilanoClassic Chair can be specified with armrests fitted with black plastic arm-caps, or without armrests. 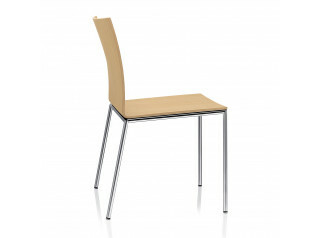 Stackable up to six chairs high. 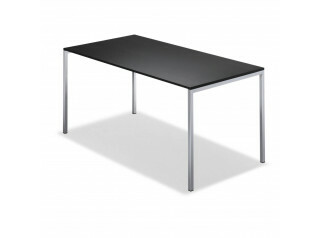 See also: MilanoSoft Chair, Milano Lounge Seating, MilanoLight Chair, MilanoFlair Chair, Milano and MilanoLight Tables. You are requesting a price for the "MilanoClassic Chair"
To create a new project and add "MilanoClassic Chair" to it please click the button below. 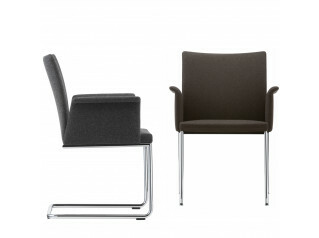 To add "MilanoClassic Chair" to an existing project please select below.